Wow, they keep pumping out the SoM shoes and no one wants them! 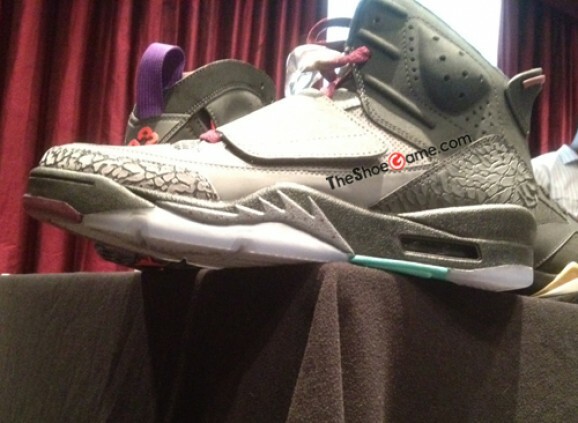 these are south beach colored…..
anyone peep those raptors in the back? !